Governor Rick Snyder and state lawmakers have an extra $315 million to work with as they finalize the new budget. Rick Pluta reports on the state of Michigan having an extra $315 million in its annual budget. Milan city council members say badly maintained roads are one of voters biggest complaints. But are residents willing to pay more taxes to fix the problem? City Manager Ralph Lange says to maintain Ypsilanti’s roads, not including reconstructing or building new, it would cost the city roughly $2.5 million per year. He says that amount of money is simply not available. A union-led petition drive is trying to increase the state’s Corporate Income Tax rate from 6 percent to 11 percent. The revenue would be used to fix roads. A plan to boost road funding by about $1 billion a year could clear the state House this week. House Speaker Kevin Cotter (R-Mt. 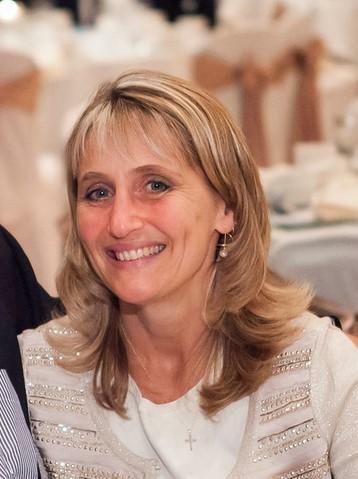 Pleasant) is pushing a plan that would rely mostly on shifting existing funds in the state budget and expected revenue increases in the coming years. A special state House committee has started to look for ways to pay for roads and transportation after voters overwhelmingly said “NO” to Proposal One. State House Republicans could introduce legislation to boost road funding as soon as this week. 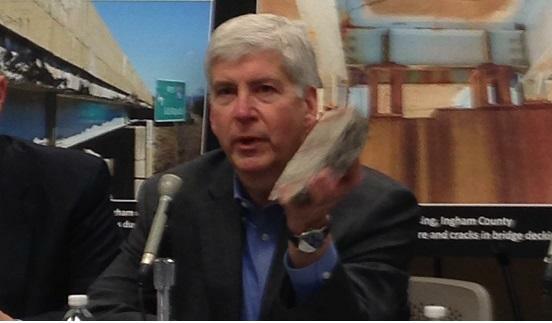 Since January, Governor Rick Snyder has been traveling the state with his rock collection – more accurately, hunks of concrete, asphalt, and brick from crumbling roads and bridges. The governor spent the last full day before voting begins on those scary roads trying to convince voters to support Proposal One. 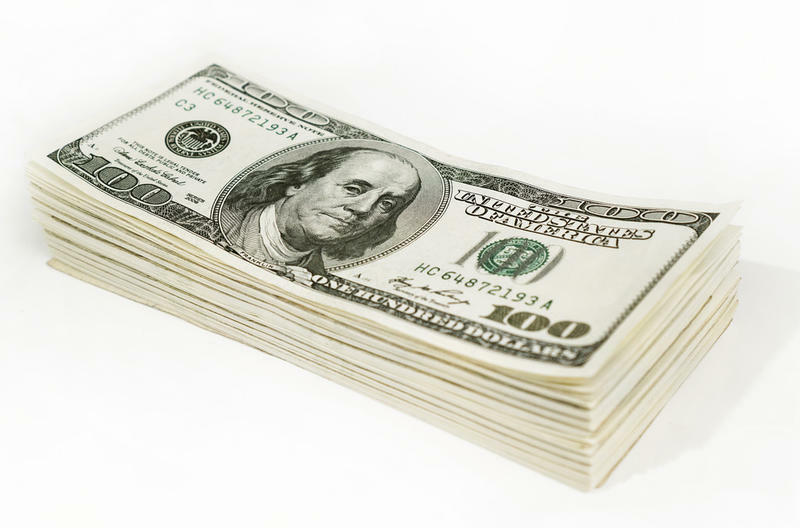 Voters are about to decide whether to raise Michigan’s sales tax from 6 percent to 7 percent. If they approve Proposal One, that generates $1.3 billion to fix roads and another $300 to $400 for schools and local services. If it’s voted down, Governor Snyder and the Legislature go back to the drawing board. The state Senate will meet for a rare Monday session to kick off the final week of the Legislature’s “lame duck” session. 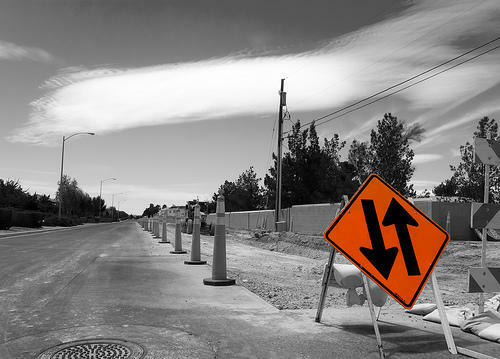 The goal is to get a head start on finding a compromise plan to boost road funding. State Senate Majority Leader Randy Richardville, R-Monroe, says he also wants to hold votes this week on easing legislative term limits. The Washtenaw County Board of Commissioners is taking applications to fill a recently vacated seat on the Road Commission. The selected applicant will represent the general public for the remainder of a six year term that ends in 2018. Resumes must be submitted by September 25. The commissioners will choose an applicant during their October 2 meeting, and the appointment will take effect on January 1, 2014. 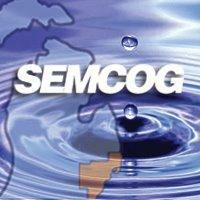 The Southeast Michigan Council of Governments (SEMCOG) are collecting public feedback on short and long term transportation plans. The proposals are billed as the "2014-2017 Transportation Improvement Plan" and the "2040 Regional Transportation Plan." The first public hearing on the comprehensive measures took place Wednesday at Washtenaw Community College. WEMU's Andrew Cluley was there.